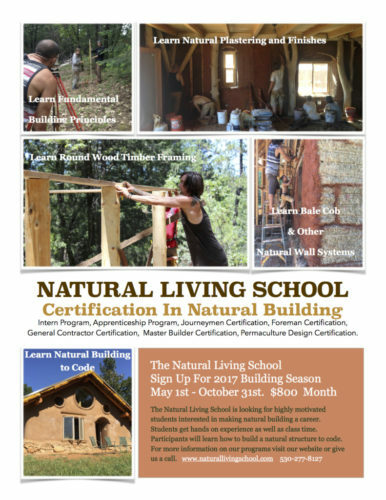 The Natural Living School is looking for highly motivated students interested in making natural building a career. Students get hands on experience as well as class time. Participants will learn how to build a natural structure to code. 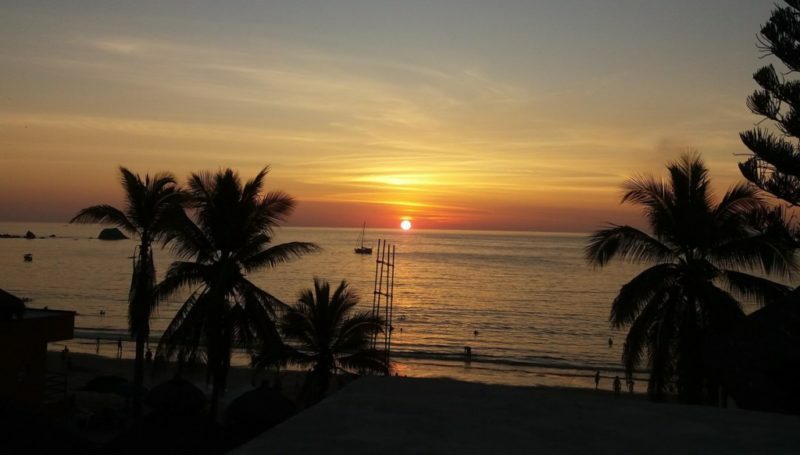 For more information on our programs visit our website or give us a call.